3D printing can be used to produce custom braces, splints, and other artificial external devices serving to support the limbs or spine. 3D printing offers the benefit of lighter and more aesthetically pleasing assistive devices with more freedom in terms of customization and design when compared to traditional assistive devices. 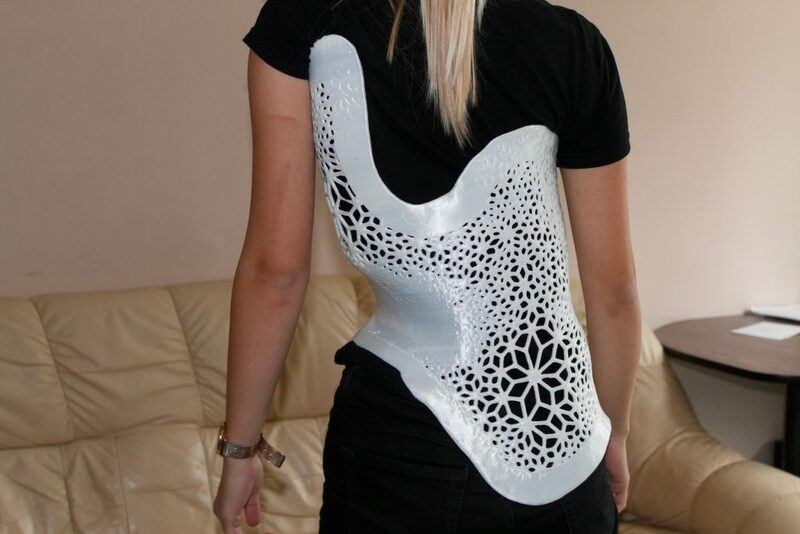 In collaboration between scoliosis specialist Dr. Gundars Rusovs and WiDE – Latvian company producing 3D printed orthotics and prosthetics. 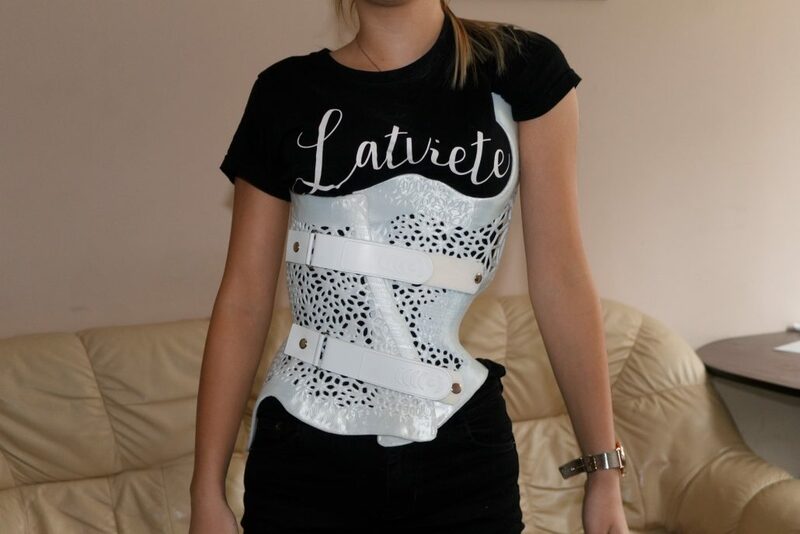 Scoliosis brace is device with which patient has to live day and night through teen years. Conventionally bulky looking brace was recreated with large volume Mass Portal D1200 3D printer with webbing pattern to make device more lightweight and significantly better appealing for the wearer in day-to-day use. 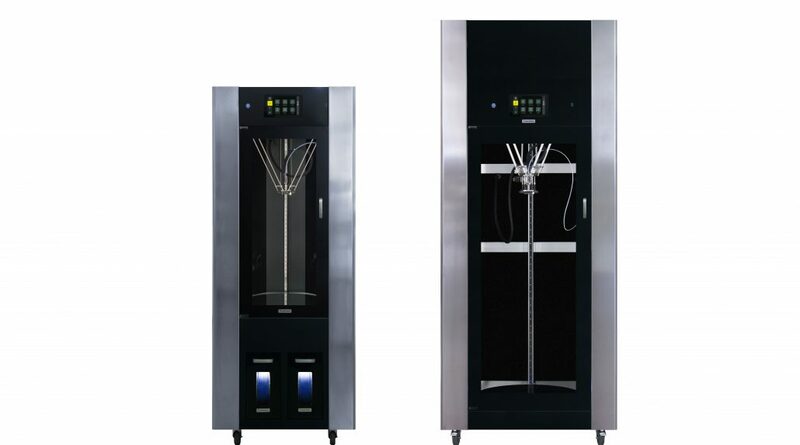 Interested in a Mass Portal D Series 3D printer and how it can help your business?